I know, such a dramatic title, but really, this Snapchat phenomenon has been boggling my mind for months. Hold up a second here. I am not talking about Snapchat the business and why Facebook and Google want to buy it for billions. I am not even talking about why Snapchat was actually brilliant to turn those offers down. I already covered that here. 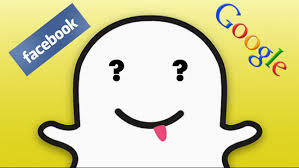 All that aside, Facebook and Google want Snapchat and are willing to pay billions due to one simple reason. People, mainly kids, cannot stop using it. That is the part that boggled my mind. Now let me just say this right off the bat. When someone told me around six years ago that “I just have to join this service called Twitter”, my response then was identical. “Why? Why do I need yet another place to share information?” At the time, it was Facebook that made me think I have no reason to join Twitter. Now back to Snapchat. Over the past several months, I wondered “Why? Why are so many people crazy about this app? So what if the pictures/videos disappear? Is that really such a compelling feature?’ I genuinely did not get it. But that all changed this morning. What happened this morning? Good question, thought you’d never ask. Before we get to what happened this morning, allow me to tell you how I have been using Snapchat until today. As a “Let me try to experiment here and see what all the excitement is about” app. And I never got it. Except, here is the thing. I never once stopped using Snapchat as a blogger and started using it as a teenager. Till this morning. It all started when Scoble posted this status on Facebook. 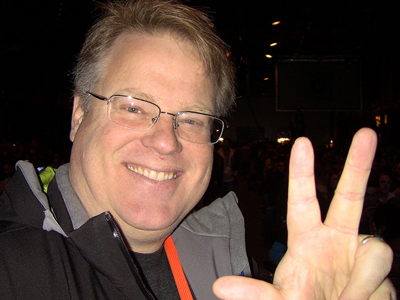 So I did the only natural thing and brushed the dust off of the Snapchat app on my phone, fired it up and sent Mr. Scoble, a very drunk Mr. Scoble (he was at a Christmas party.) a picture. Except, for the first time, I really used the app. You know, to send a picture knowing it would self destruct in 10 seconds. He replied with a silly video of him saying something about the party he was at. For the next 30 minutes or so, we exchanged funny pictures and videos of me at 7:30 AM my time prior to my morning coffee and him at a party heavily intoxicated. That is when it hit me and I finally got it! You see, as far as sharing pictures/video is concerned, the Snapchat experience is perfect for its user base. No bells and whistles, no privacy issues (Yes, I know, screen shots. ), no reason to hesitate, and well, despite the circular logic here, everyone is there. One of the biggest concerns on the web today and in general is of course privacy. Many have declared it dead, but whatever the case may be, it will be interesting to see the effect of all the things people are publicly posting on the web today, somewhere down the line. That is a big part of why Snapchat is so interesting. Anyway, after “getting it”, I proceeded to explore the Snapchat interface to see what exactly I can do here. So simple and I found myself wanting to send pictures and videos I would probably otherwise think twice about sending because of their intrinsic silliness had it not been for the nature of Snapchat. Think about someone who is not confident in their singing voice. On any other platform or form of communication, that person would probably not have the guts to send a singing video to a friend. On Snapchat, well, why not? They can’t ever watch it again anyway. Why is this a good thing? Well, don’t get me wrong, this app won’t bring on world peace but as far as me wanting to share a picture or a video with a friend, I know I will seriously consider Snapchat from here on out. There is something very engaging about the full screen experience of Snapchat and the real time nature of the way photos/videos are shared there. By the way, just to give you a clue of how little of a chance I really gave this app prior to today, I literally did not even know I was able to record video till I got one from Scoble. Then there are the nice features on top of the fundamental functionality of Snapchat. 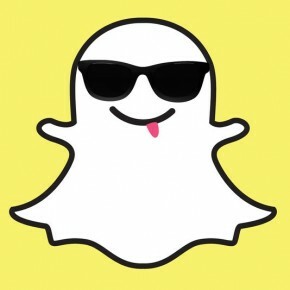 Adding text, replaying something (only one replay allowed per 24 hour period), and others, well those are cute but are less exciting to me than the basic psychology of what makes Snapchat so unique. Listen, if you are a normal adult, this whole post might seem like Chinese to you but if you are someone who works in tech or pretty much any business of any kind, the whole Snapchat phenomenon is something you should probably study pretty closely. 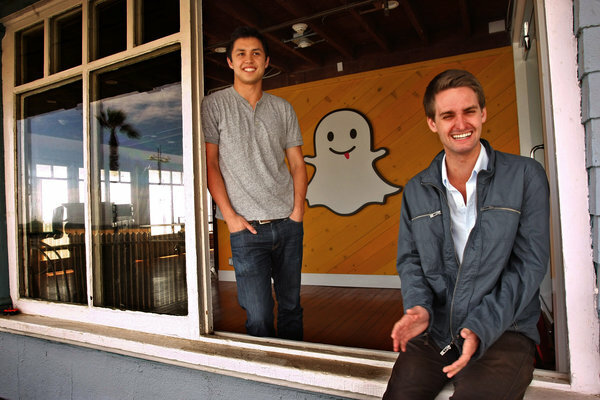 After all, Snapchat has surpassed the Facebook beast on the number of pictures shared daily. You really going to ignore and ridicule something like that? 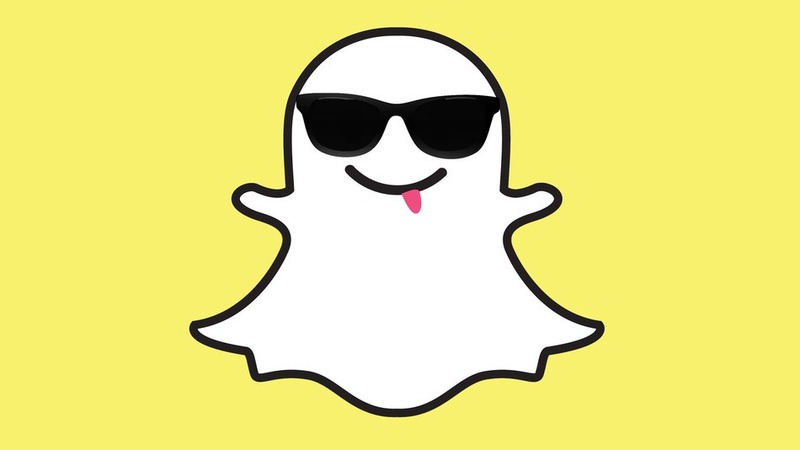 400 million pictures shared on Snapchat every single day! It is not about innovative technology or even about communication. This is about knowing your audience, understanding their needs, and creating a product that addresses those needs and only those needs. Will Snapchat replace other forms of communication for me? Will I shut down my Facebook or Twitter account? No. 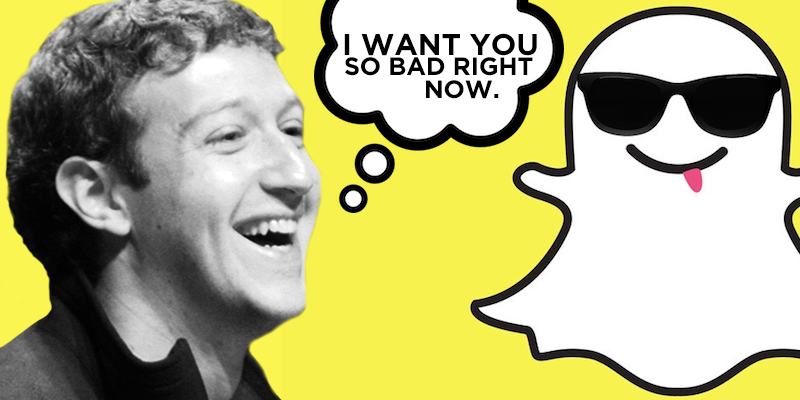 Do I think Snapchat is brilliant and will eventually get a much larger offer from Zuckerberg or Google? Absolutely! Or to sum up this post in 11 simple words: You have to really try Snapchat to fully understand its potential.